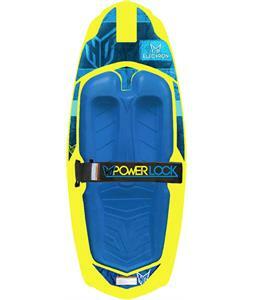 Kneeboards from The House offer fun for the whole family and are a great way to get kids out on the lake. 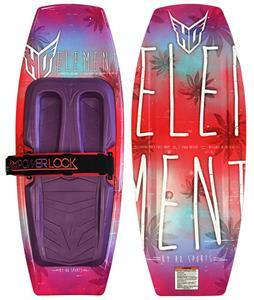 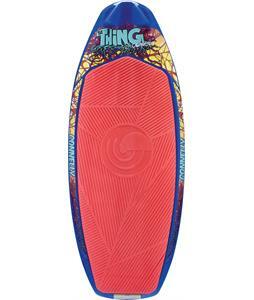 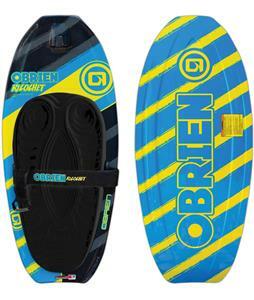 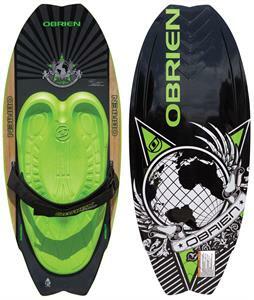 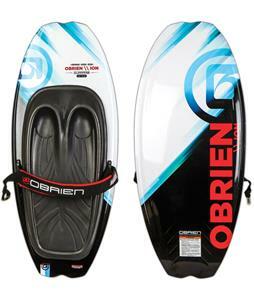 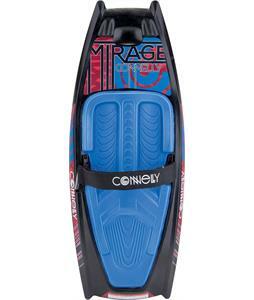 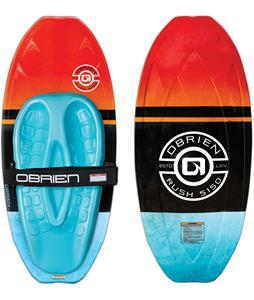 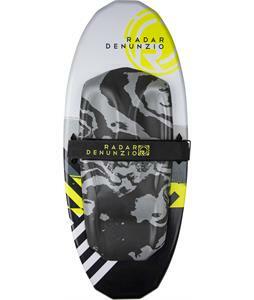 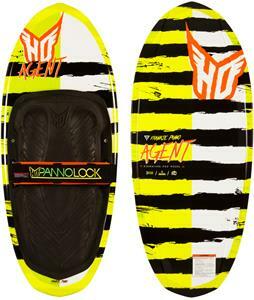 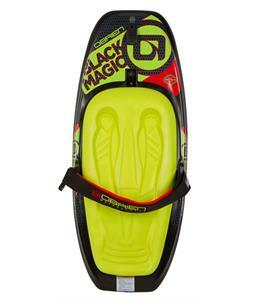 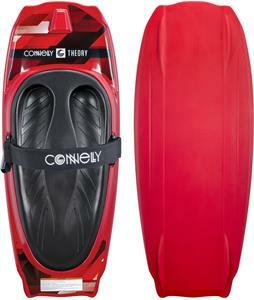 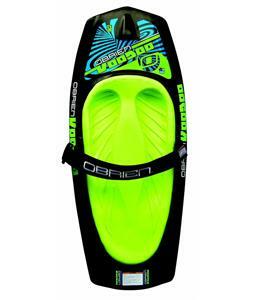 Browse a variety of kneeboards from name brands such as Connelly, O’Brien, and more. 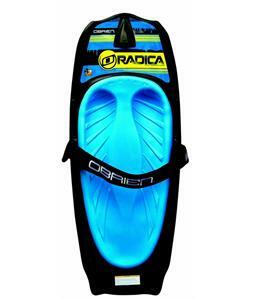 Some of these kneeboards include straps that adjust easily for staying secure, especially while trying stunts. 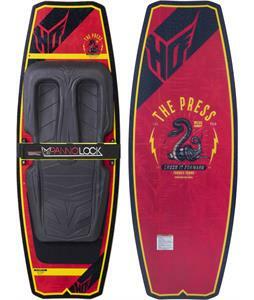 Other kneeboards include a handle hook which makes getting up easier. 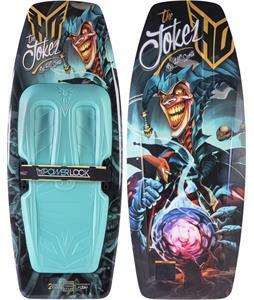 Whether you’re looking for a kneeboard just to use for fun or something more extreme that lets you test your skills, our selection includes boards that vary in shape and fin style so that you can find the perfect one to fit your needs. 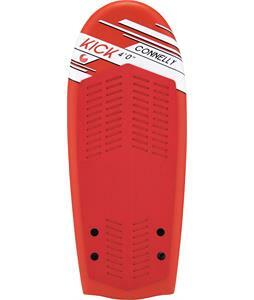 Each of these boards features a kneepad that ensures your knees will stay comfortable during your ride so that you can enjoy every minute of it. 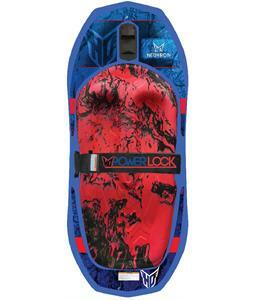 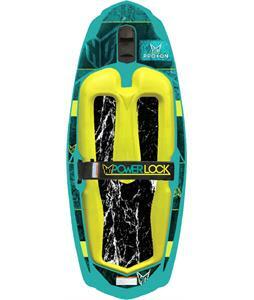 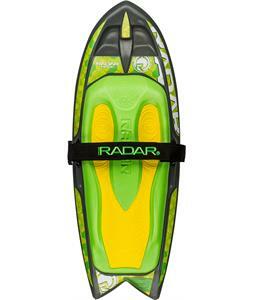 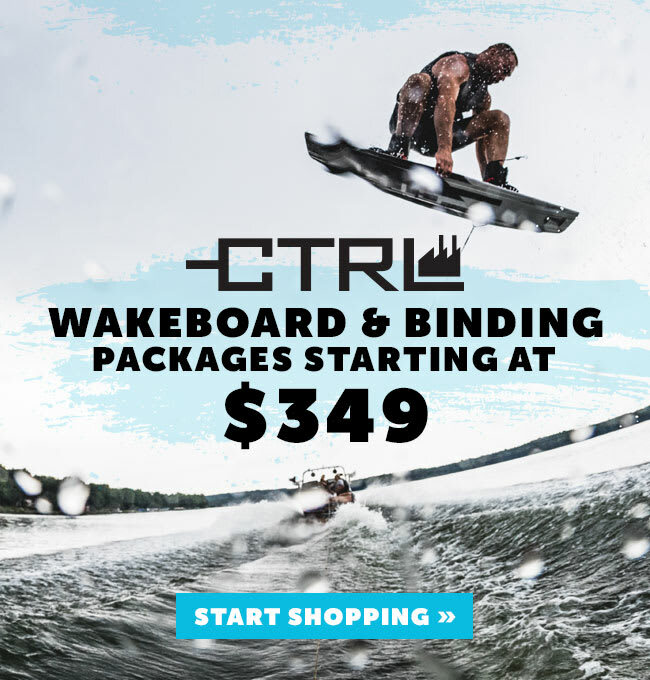 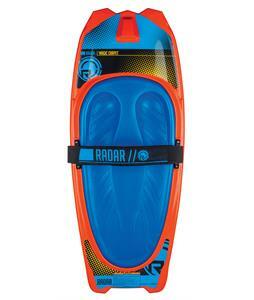 Grab one of these kneeboards today so that you and your friends can get out on the lake as soon as possible.